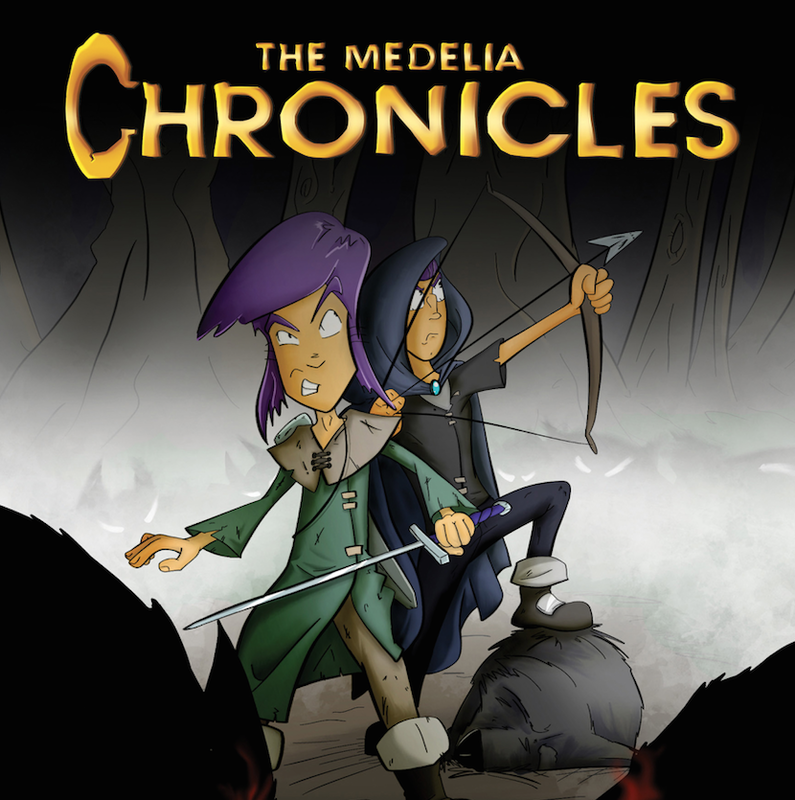 The Medelia Chronicles: Starting again !!! In starting back up again, I will try to write daily posts as I did in the past several months. Once this round of chapter right ups are finished, I will make an attempt to read the book to you and post the clips on Youtube. Will see how that goes. I guess today I wanted to quote from one of my favorite books, Tinkerbelle, by Robert Manry. The book was published by Dell Publishing in June, 1967. I happened upon it some time there after and have had a paperback copy ever since. It is about a voyage across the Atlantic in a 13 1/2 foot sailing boat that Manry called, Tinkerbelle. Manry worked for the newspaper, the Cleveland Plain Dealer, was married with two small children. He had a dream to sail solo across the Atlantic in Tinkerbelle, which he did. For myself, the longing for adventure and exploration has been my passion from early childhood. I have been able to do "some" of the adventures on my list but certainly not all. My voyages and daring discoveries these days are mostly relegated to my "make believe pals going on make believe adventures." Manry's trip fueled my sense of adventure as a young man and still does to this day. In getting back to my writing (which I took a break from over the long Holidays) I am reminded of how much the Chronicles and Manry's thoughts on the sea are similar. Here is the quote from Tinkerbelle ( pages 179 - 180) These were some of his thoughts as he neared Falmouth, England in the final days of his transatlantic voyage. "I looked back over the stern toward the sea we were leaving behind and again, I don't mind admitting felt a few sharp pangs of regret. There was a peace out there of a sort one could never find on land; There was quiet too, and even more important, a challenge that brought out the best in one and focused it on basic, consequential things. I felt the experience enriched my life; and I hoped that, through me, it might touch the lives of others. I had become well acquainted with loneliness and I believe that gave me a greater comprehension of the value of human companionship. The sea had its drawbacks, though; there was no doubt about that. It couldn't give you a formal education (or even a well-balanced one), or love or a helping hand when you needed it. The sea was cold, disinterested, impartial. There was no real warmth to it, no sharing of knowledge or feelings. And yet there was one hugely wonderful thing to be said for the sea: it was always the sea - constantly, perpetually, invariably, uniformly, eternally the sea. It was the sea and nothing else. It couldn't dissimulate. It couldn't say one thing while thinking another. It couldn't flatter you or turn your head. There wasn't a treacherous or dishonest wave in its whole massive body. Another thing I liked about the sea was that I could pit myself against it without fear of injuring another human being. Nothing I did mattered at all to the sea; nothing I did could hurt it in the least. But in the hurly-burly of life ashore, where people were pitted against one another in the furious scramble for success, it was almost impossible to avoid hurting others or being hurt by them. I wasn't much of a scrambler and that's why I liked the nice cozy seat on the rim of the Plain Dealer copy desk. It was a relatively peaceful spot, like the eye of a hurricane."